Anyone who has ever been through an audit season for financial statements for not-for-profit organizations know that they will see some of the same common mistakes over and over again that could be easily avoided. It’s almost like a contagious virus that seems to affect everyone in the industry and CPA’s everywhere are scratching their heads and trying to figure out why these mistakes are made instead of avoided and how to better help their clients understand how to correctly structure their financial statements and avoid problems with the IRS in the future. There are some changes coming with the implementation of FASB, which should help clear up the most common issues like classifying donor gifts. There are now two instead of three asset classes in all not-for-profit financial reports. The new standard requires that organizations report net assets with out donor restrictions and also net assets with donor restrictions. The old rule for organizations under legacy GAAP stated that they would report all gifts as unrestricted, permanently restricted or temporarily restricted. It may take a minute for organizations to restructure and reclassify things and make the changes of having two categories rather than three, but the ultimate result will be far less confusion and room for error. Most preparers, board members and financial statement users have been really confused over which classification should be used when it came to permanently restricted vs. temporarily restricted classifications. They didn’t seem to have that same confusion when it came to properly classifying something as either net assets without donor restrictions or net assets with donor restrictions. Those aren’t the only financial statement mistakes that you should be aware of. Here are a few more things you need to be aware of. Revenue recognition and avoiding common mistakes like not recognizing at fair value the receipt of gifts in kind and contributed services that also include things like public service announcements. Even if you didn’t ask for the public service announcements, you need to report and recognize them. Including these sometimes one-off PSA’s can skew the rest of the data for the earnings period, so it’s suggested that you put a note directly on the financial statements explaining the PSA and that it was included in the gifts in kind section to add some visibility to why the numbers are what they are and to put to rest any confusion over the matter. You may want to include in your note the nature of the PSA received, the amount of commensurate revenue that offsets it, the amount of the PSA, and whether or not you anticipate this PSA as being on-going or a one time event. You can put a note like that directly on the statement. Not properly recognizing certain types of grants as contributions. Not properly recognizing below-market, long-term lease agreements as contributions. Recognizing perpetual trust earnings as contribution revenue. 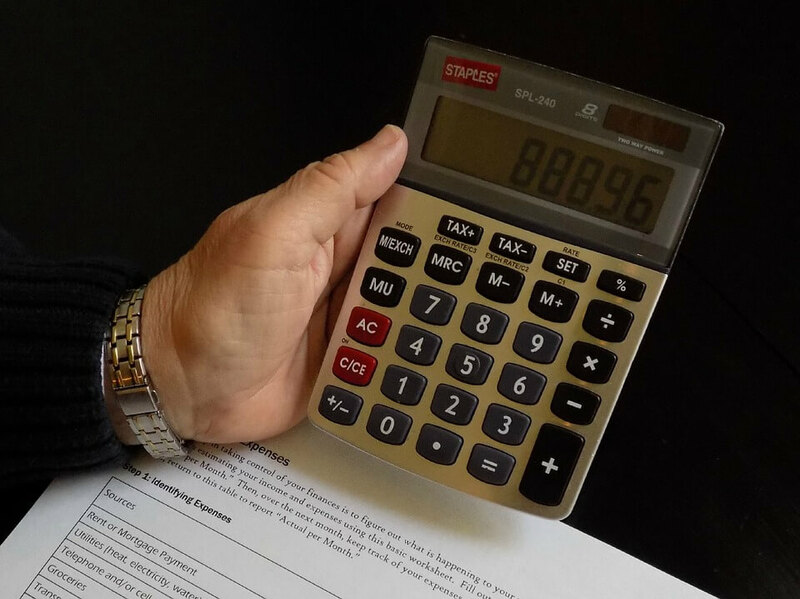 You need to compare compensation disclosures on IRS Form 990. The information you put on this form and the information you put on your financial statements should match and should not contradict each other. The Form 990 is readily available to the public and you should underestimate what’s disclosed on that form. Make sure you aren’t mis-categorizing things on your statements that will cause an endowment fund’s performance disclosures to not match the statement of activities aggregate investment performance. Usually when it’s reviewed it comes down to incorrect categorizations of certain things. Check and then double-check your financial statements. An easy fix for common footnote mistakes are to change the number of your footnotes and any reference numbers to those footnotes in your financial statements when you delete old footnotes and add new ones. Most footnotes carry over from year to year and it causes a lot of confusion when the numbering is off and the references to old or invalid footnotes no longer apply. Internally funded construction projects often times gives a not-for-profit organization a great opportunity to impute and benefit from capitalized interest. If you have a major, internally funded construction project in process and outstanding debt- this could be a great opportunity to help your bottom line. These is certainly not a long and exhaustive list of mistakes that are found on a non-for-profit organizations financial statements, but these are some of the most common you may want to be aware of to avoid headaches in the future.